The worst kept secret in the world is a secret no longer. 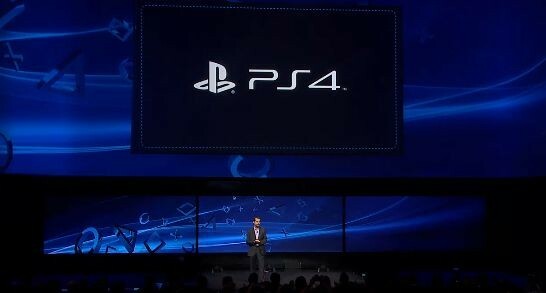 Sony's PlayStation-based press event in New York City, which is currently being live streamed to the world, has indeed announced the PlayStation 4, the next hardware addition to the PlayStation family of game consoles. The PS4 has an X86 processor and a PC-based GPU (no specific brand names were mentioned) and 8 GB of GDDR5 system memory. 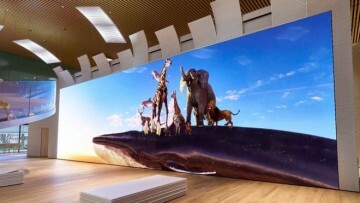 It will also have a hard drive but there's no word on how large it will be. 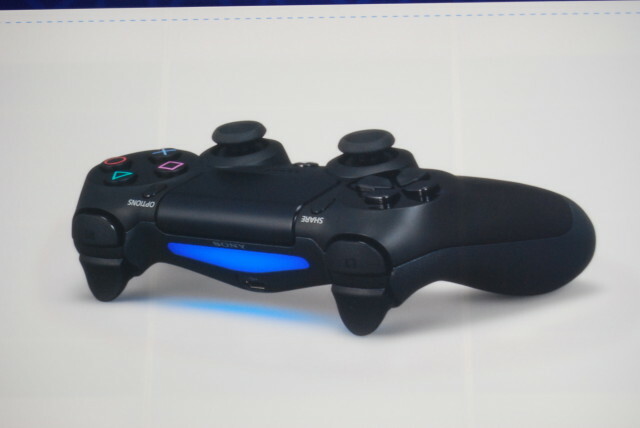 The DualShock 4 controller was also announced and shown during the press conference, and as predicted it has a touch pad in the middle. Sony also showed off some gameplay demos, including one using Epic's Unreal Engine 4. 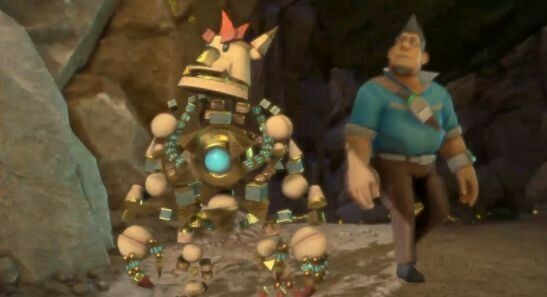 It also showed the first official PlayStation 4 game, Knack. Games can be downloaded in the background, even if the main power in the console is turned off. 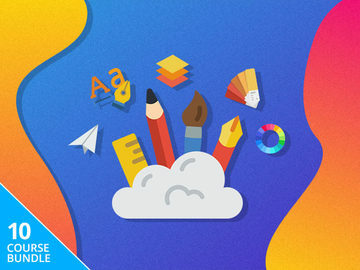 Games can also be played even as they are being downloaded. 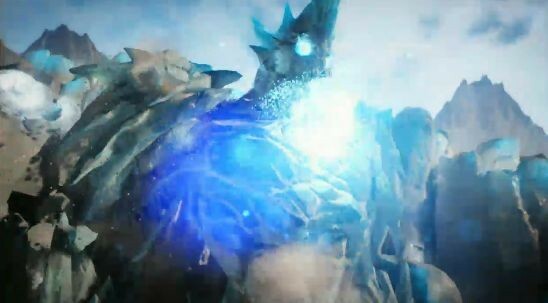 The PS4 will also have a way to share user created gameplay videos with others, and users will be able to watch live gameplay that's being handled by their friends. 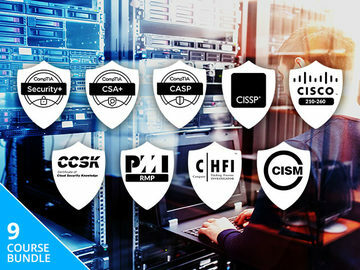 The new online network will use real names for most activities. Sony will also offer mobile apps for smartphones and tablets that will link to the PS4. Sony has also confirmed that it will use the Gaikai streaming game network for the PS4 to let users try out PS4 games before they buy them. The console will also have Facebook and Ustream support. 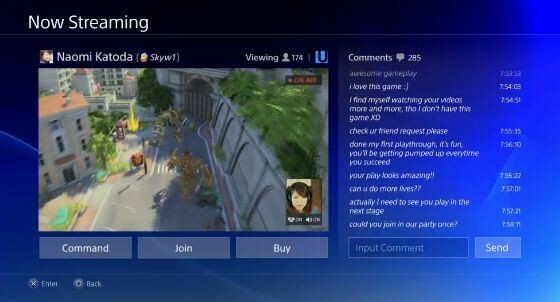 Spectating will be a big part of PS4 gaming, with the console allowing gamers to let friends view the games they are playing and even allowing developers to have the power to act as real time directors for games if they wish. It will also allow for the PS Vita portable console to play PS4 games via Remote Play. 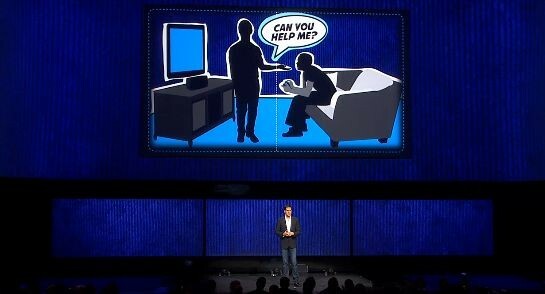 The PS4 will have a number of streaming video services, including Netflix, Hulu, Crackle and more. 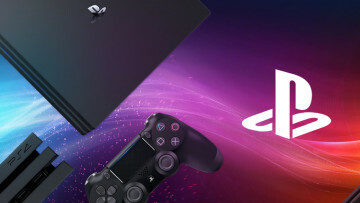 Sony officially announced the PlayStation Cloud, with the plan to offer up older PlayStation games via streaming on any device. The service will be launched in stages with more details to be revealed later. Update: Sony has now confirmed a "holiday 2013" time frame for the launch of the PlayStation 4. 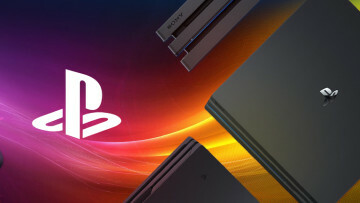 Watch Sony's "Next PlayStation" event live stream right here!